While the task of maintaining family information might appear to be an easy task, it is quite the challenge, given that key fields from the source database often are based on home telephone numbers which are constantly changing or may not exist at all. 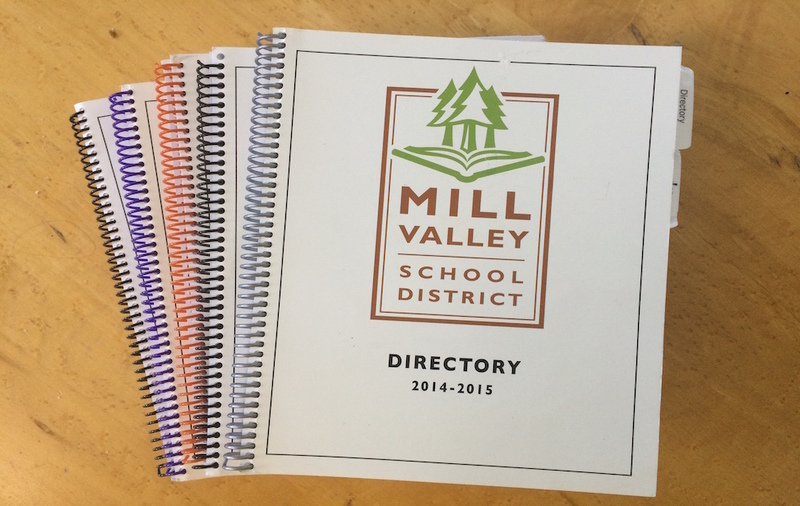 "For years, Jonathan has worked with the district to provide a high quality Directory that thousands of Mill Valley families regularly use. 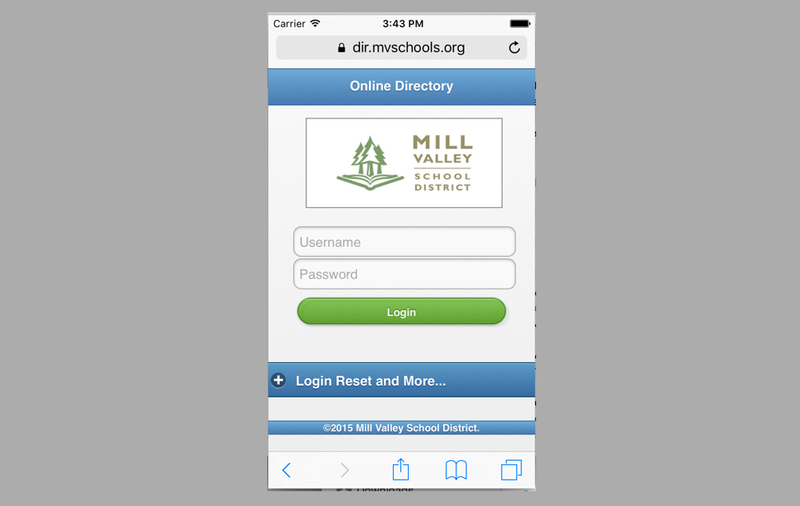 His database is very extensive and meticulously organized, which helps produce a quality directory year after year. His customer service is impeccable!"